Hermione joined the Andrew Simpson Foundation in November 2017. Her role is to ensure that the operations of our watersports centres are of the highest standard and to develop the charitable activities of the Foundation. 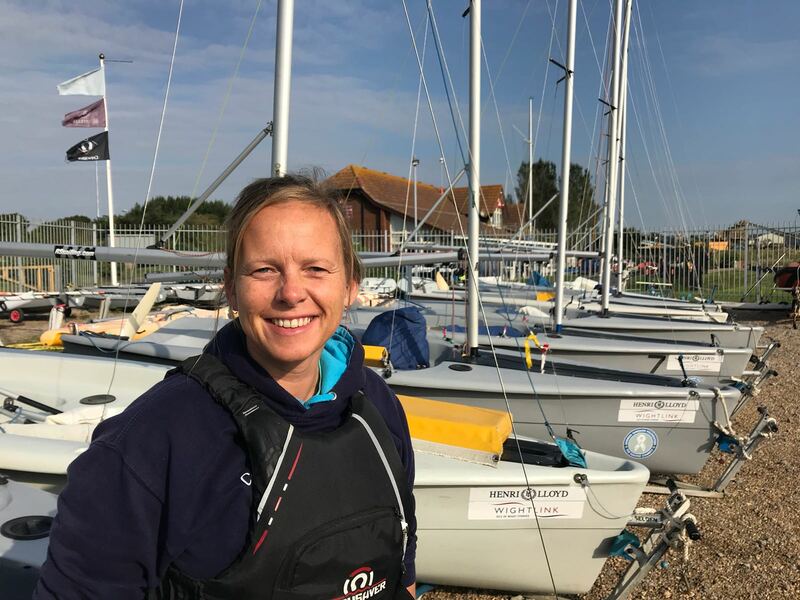 Her entire career has been in the watersports industry; first as a Dinghy Instructor, Senior Instructor and Centre Manager for centres around the UK, and more recently as overseas Resort Manager before moving into an Operations Manager role in the holiday industry.